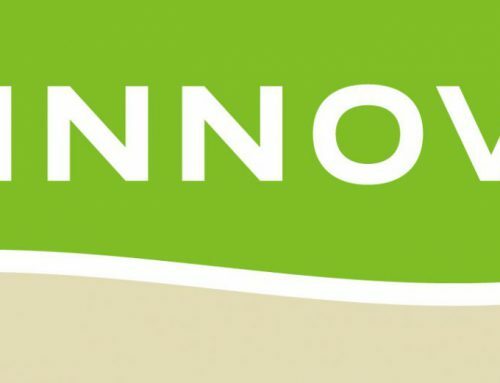 We are proud to announce that InfiCure Bio has signed a collaboration agreement with the global biotech company CSL (https://www.csl.com). 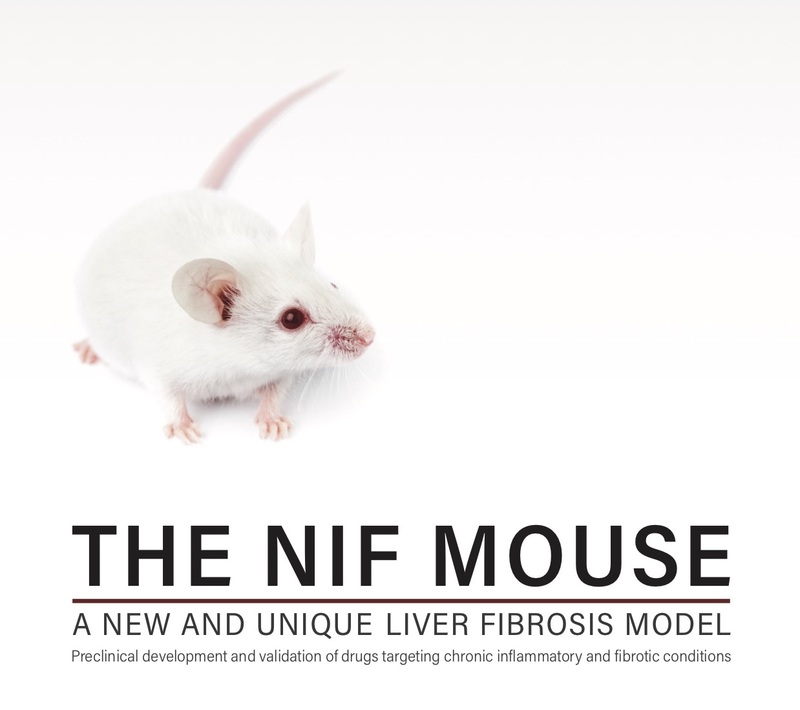 The signing of the contract entails collaboration between InfiCure Bio and CSL in testing their experimental anti-fibrotic reagent in the N-IF mouse, InfiCure’s unique, proprietary model for fibrosis. 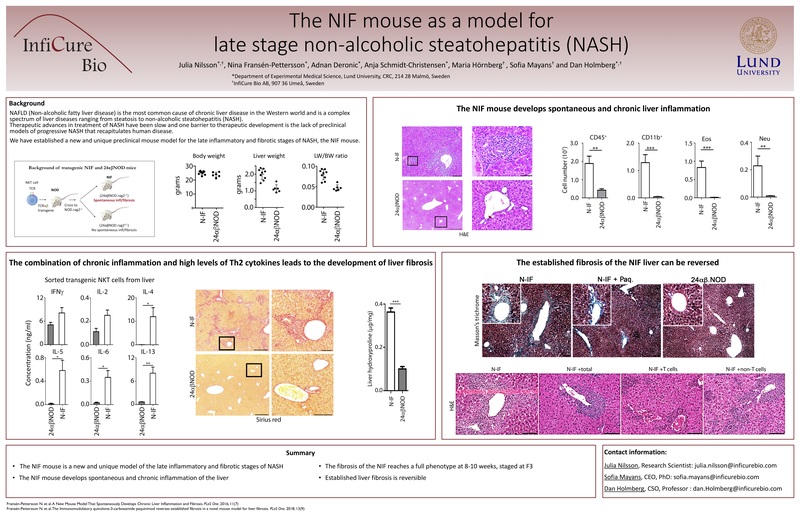 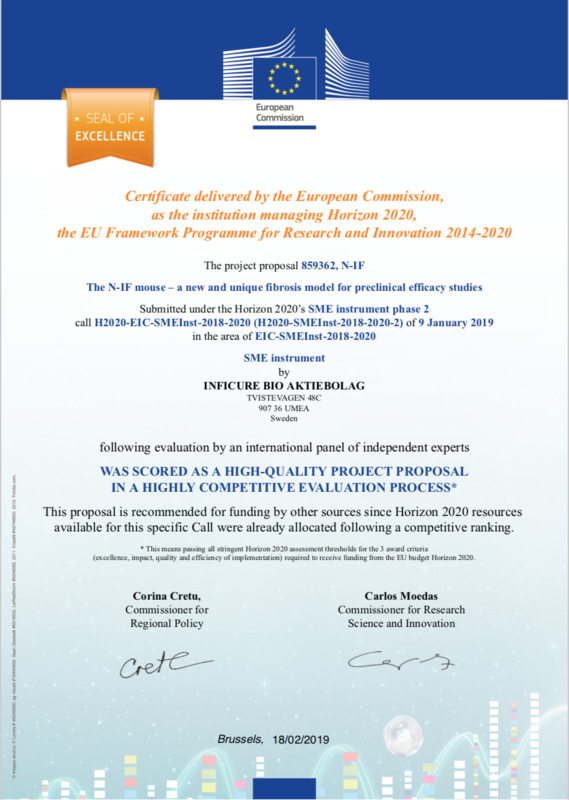 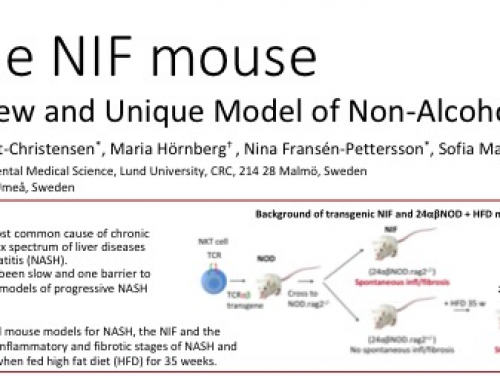 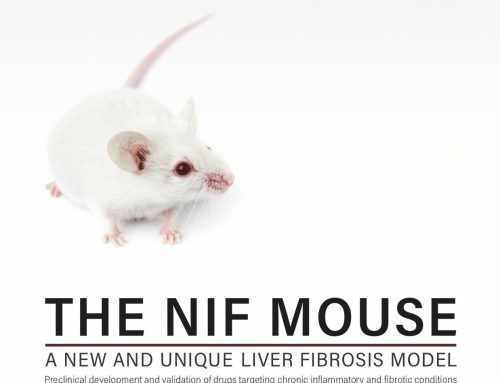 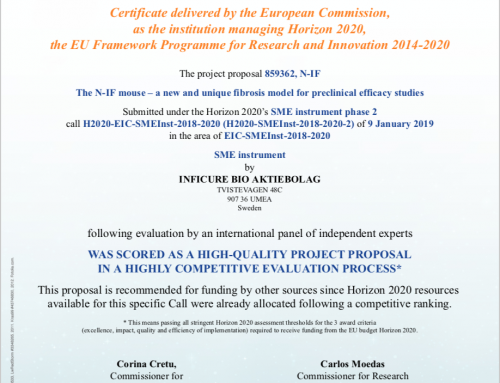 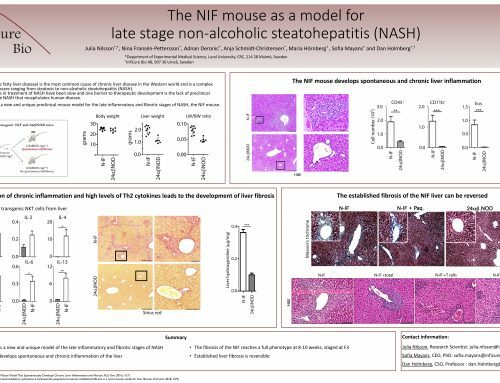 The management team of InfiCure Bio believes that the N-IF mouse will become an important player in the field of fibrosis research and anti-fibrotic drug development, and anticipate that this collaboration will pave the way for further use of the N-IF model.